Ola Cabs is the go-to solution for getting cab rides with just a few taps on your phone. You can even order a cab from the website on your PC. The app is available for the mobile platforms because using the website wouldn’t be feasible on mobile devices. But such is not the case with PC, so there is no app available for it. Below is the process of using Ola Cabs for PC. Launch a browser on your Windows or Mac PC. 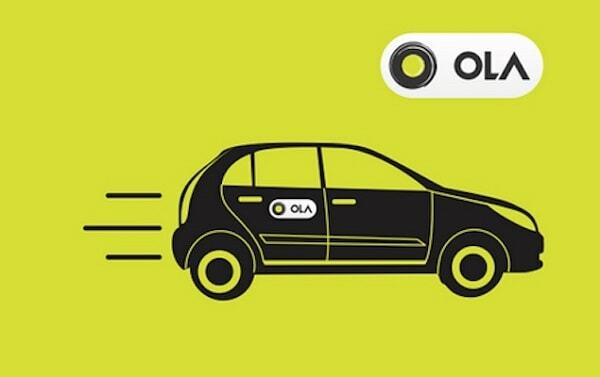 Click this link to go to the official website of Ola. Once there, sign up and you can start using the services. This was the official and only method to use Ola Cabs on a PC. You can use the app with the help of an emulator but that just adds extra work. In case you have any queries that you want to ask, then visit APKPie.